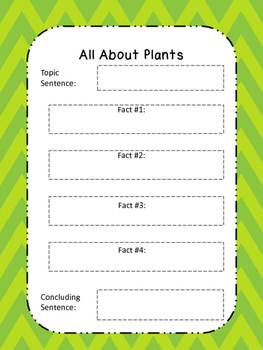 This contains a very easy to use organizer for your students which should help them organize their facts and put it into the correct sequence. 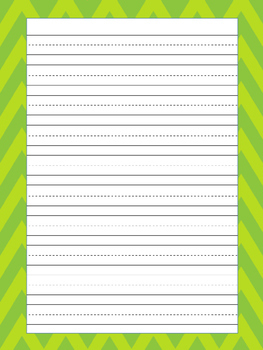 This is great to use to introduce informative writing. Also included is lined paper for their final drafts.